All employers in Massachusetts are required by state law to carry workers' compensation insurance covering their employees, including themselves if they are an employee of their company. This requirement applies regardless of the number of hours worked in any given week. Members of a Limited Liability Company, partners of an LLP, partnerships, or sole proprietors of an unincorporated business are not required to carry workers' compensation insurance for themselves. 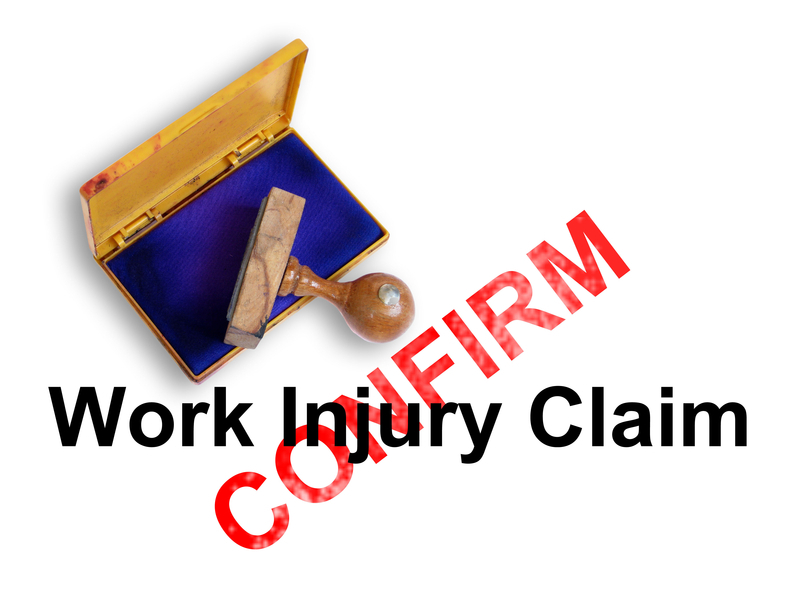 However, under a change to the law in 2002, such members, partners and sole proprietors may now choose to purchase workers' compensation insurance coverage for themselves. Optional coverage applies ONLY to such members, partners or sole proprietors. Any employee of such organizations who is not a member or partner in the business MUST be covered by workers' compensation insurance.